When you stay on top of maintenance work for your new or used Toyota Camry sedan, you help protect its performance, warranty and fuel efficiency while promoting a fair resale should there ever be a time when you'd like to trade-in. 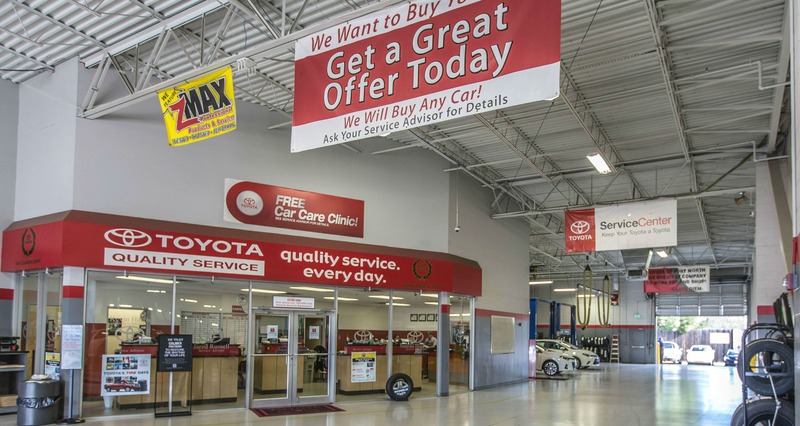 Give your ride the professional auto care that it both needs and deserves, head to our new and used Toyota dealership's service department in Fort Worth, Texas today. Our Toyota of Fort Worth technicians are factory trained and certified, which means work on your Tundra will be completed in accordance with Toyota's specifications. We'll also use genuine parts and accessories to complete all requests so that your ride can stay authentic! Motorists can use our Toyota of Fort Worth website to schedule services online right now. 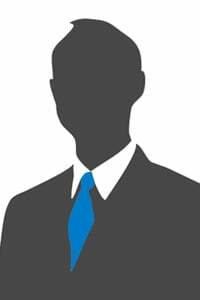 If there is a particular auto service you'd like to discuss with our technicians, or you have a question about our genuine parts, don't hesitate to give us a call at your earliest convenience. Our helpful Toyota staff will gladly provide you with the maintenance information you're looking for and can get you set up for an appointment so that your Tacoma can continue to run smoothly. 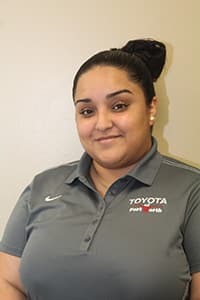 So visit Toyota of Fort Worth's service center today! If you purchased your Toyota Corolla sedan brand new from our dealership, be sure to inquire about how you can put the ToyotaCare maintenance plan that came complimentary with your purchase to use!